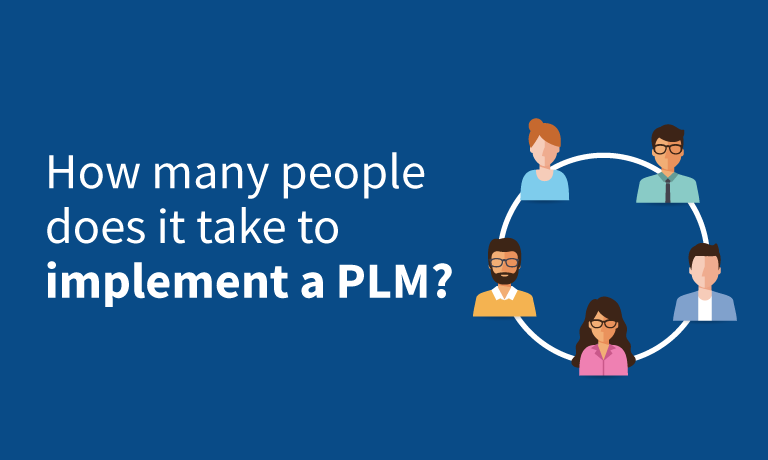 How many people does it take to implement a PLM? 16 Jan How many people does it take to implement a PLM? The question may not be as pithy as a pending bar room joke, but in discussion with an own brand retailer, we recently found ourselves having this very discussion. 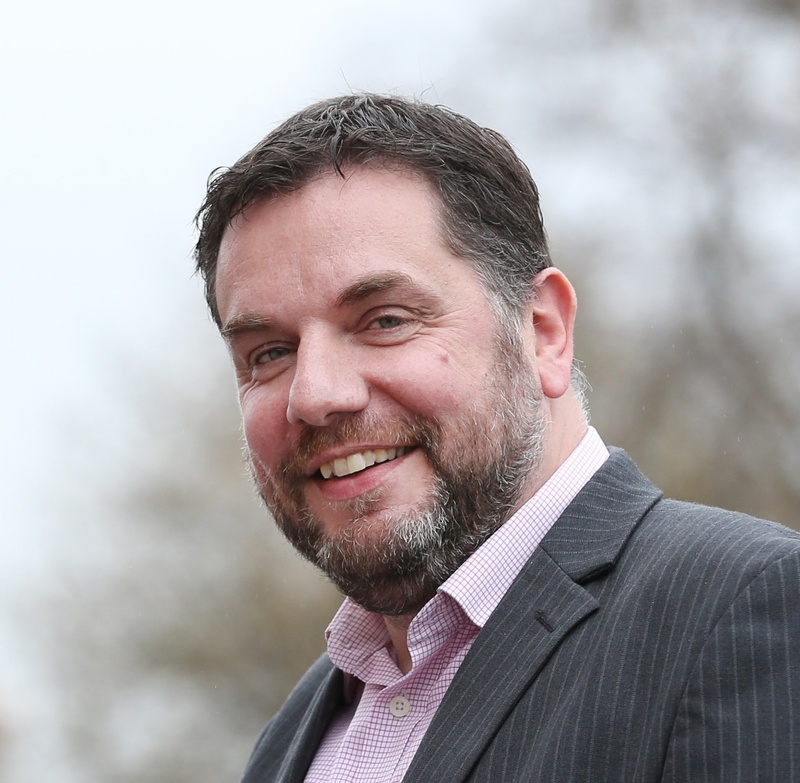 For the avoidance of doubt, we don’t provide PLM solutions - also known as spec systems or brand compliance. But we do often integrate with them working alongside MMI, Oracle, Trace One and others (and we are an Oracle Gold Partner). We have therefore witnessed the success, and failures of these projects. And the answer to the question: “How many people does it take to implement a PLM?”, the answer is inevitably “more than you think”. And therein lies part of the issue. Where Affinity™ is implemented alongside these systems, PLM solutions provide communication, support, training, assessments (if appropriate) and engagement generally. And Affinity Engage can often answer thousands of supplier queries per month. Using technology to support the suppliers doesn’t just divert the thousands of questions away from your own brand team, but also provides the answers on demand when suppliers need them. This is especially valuable for 24/7 manufacturers and overseas manufacturers not necessarily in the same time zone. In truth, not all of these calls are diverted. The reality is that without enough resource, the questions go unanswered, or even unasked - because there is no one to ask. And the result is confusion, delays or in the worst case, errors. The fatal misconception which results in so many software implementations falling way short of the promised mark is that you can just roll out a new system and demand suppliers to ‘get on board’. Communicate the ‘why’ - why is the new software being launched? Be transparent - where are suppliers at in the process? What is required of them? Provide support - Give suppliers the tools to be able to use the new system as you intended. The mindset needs to be that you’re one team. Treat suppliers as one team and collaborate as one team. Help them as one team! Supplier engagement saves you internal resource and makes your team more efficient - but it also provides the support where you will always struggle to justify the new resource. If I said “Set up a support team of 10 people”, you’d probably look at me incredulously (unless you’ve done this before). We know Affinity can provide the same value as a team dedicated to supporting suppliers by diverting thousands of calls a month; 5 to 10 FTE is not uncommon. So how many people does it take to implement a PLM? The answer is more than you think and often more than you can justify, so ensure you have the right supplier engagement tools before you start!